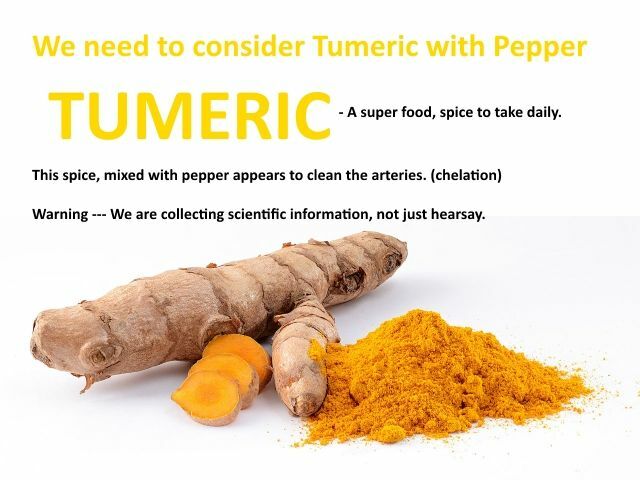 Do you know a good scientific video, maybe done by University about Tumeric? Please put links into in comments. Do you know a good scientific video, maybe done by University about Tumeric? Please put links into in comments.